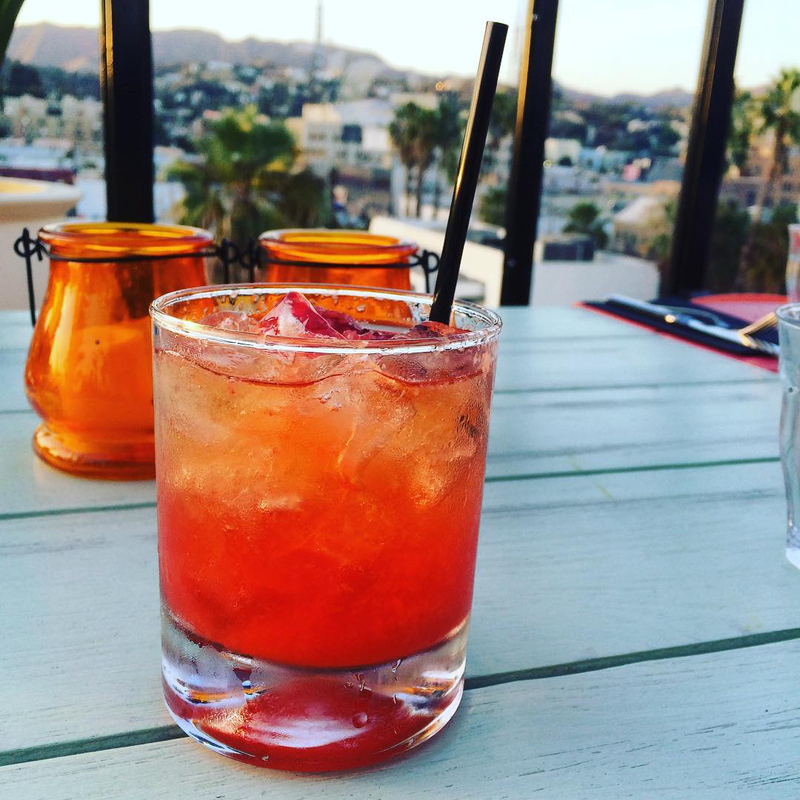 Curious about where to find the best drinks in LA? The Minty aka Shauna Der has you covered. 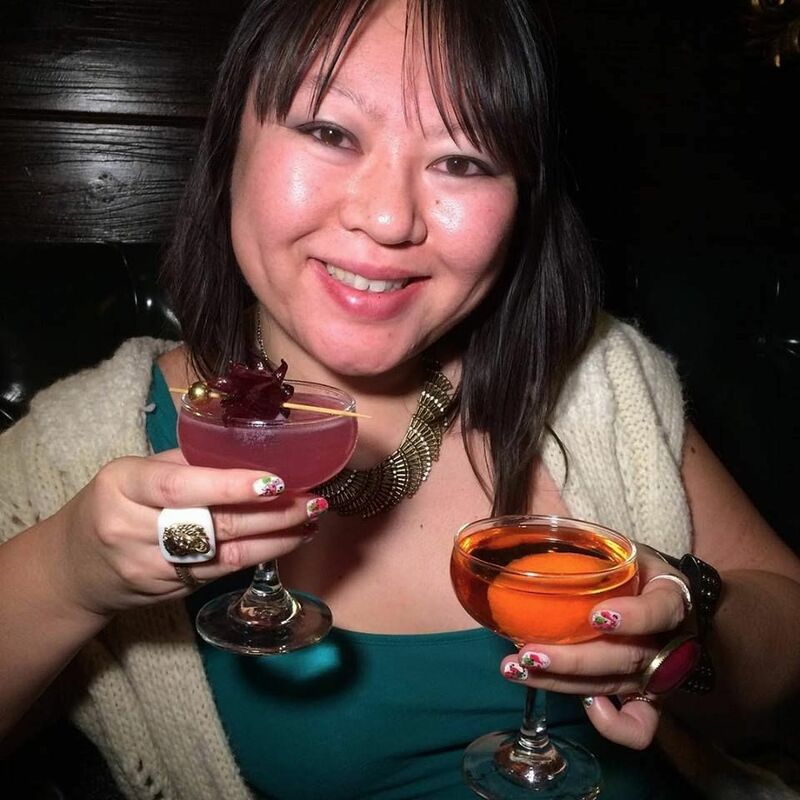 Longtime local lifestyle blogger and social media debutante, The Minty (because she is so fresh) is out and about every night of the week, either at the city’s hottest new restaurant or checking out a bar’s latest cocktail menu. 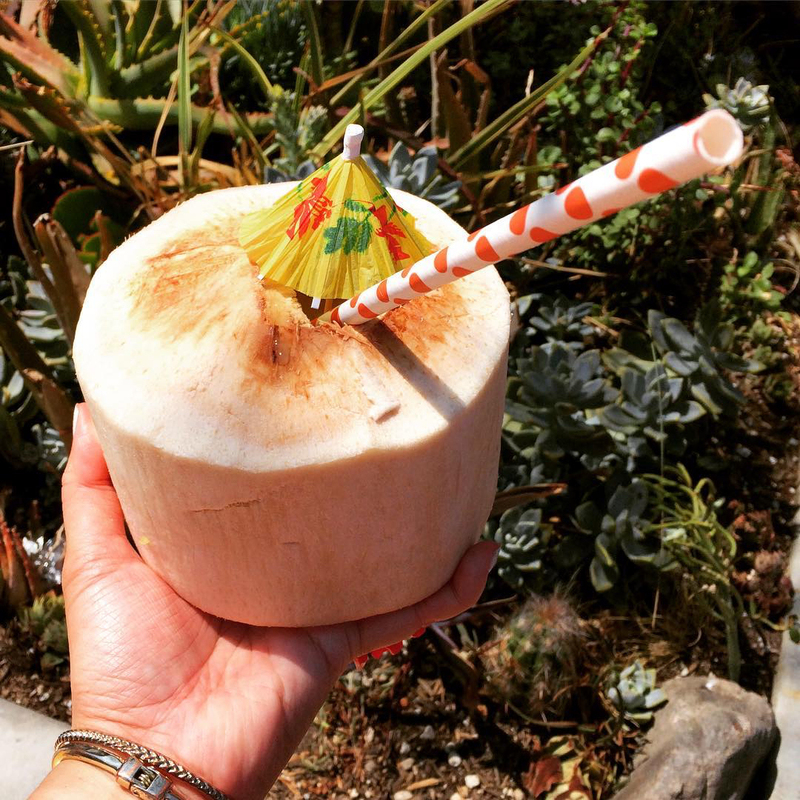 Proceed with caution; her Instagram will have you saying, “It’s five o’clock somewhere” before the sun even rises. 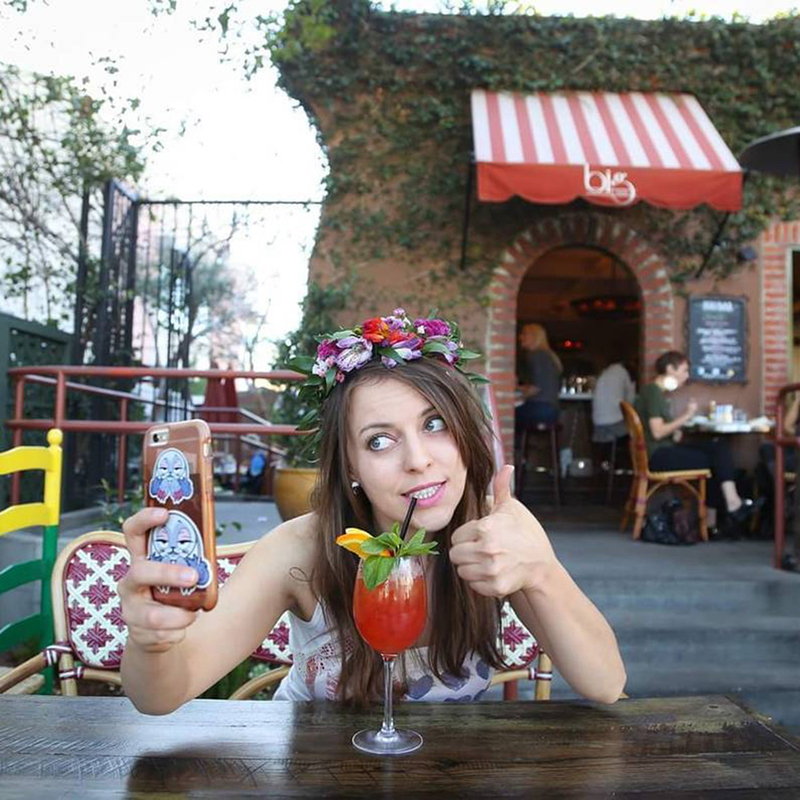 So drink up these recommendations and you too can be a master of the boozy summertime scene in the City of Angels. 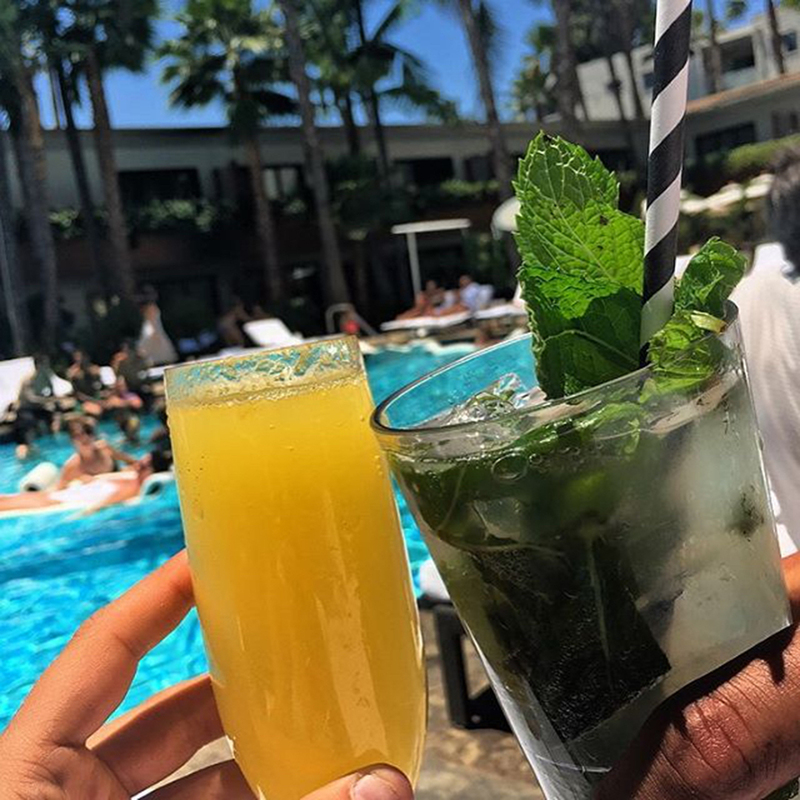 The Minty (Shauna Der): Located at the Avalon Hotel in Beverly Hills, Viviane would be a great way to spend a lazy Sunday Funday with drinks and brunch by the pool. 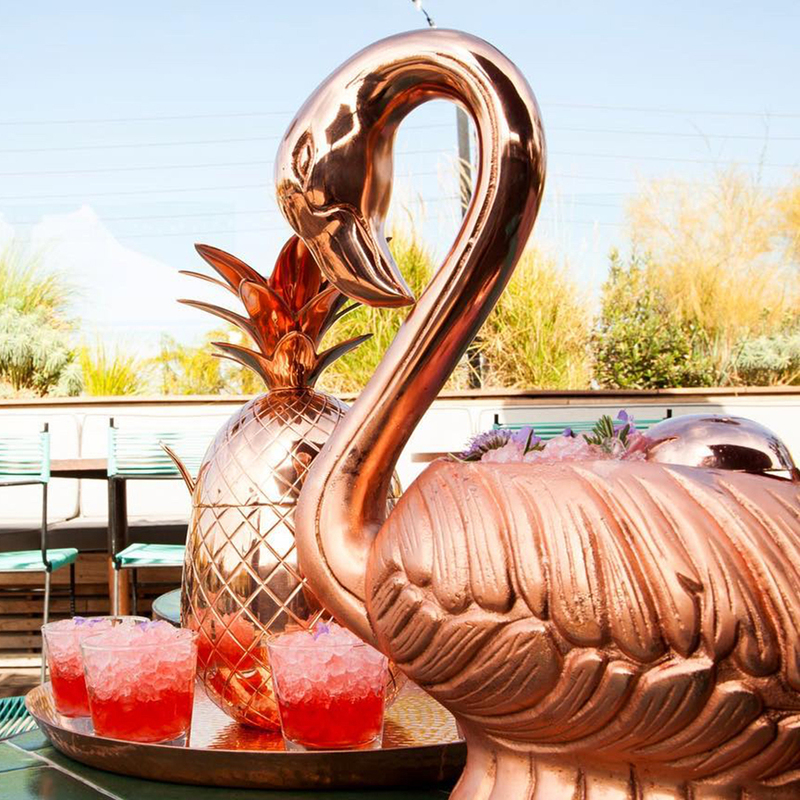 Try their Manhattan flight if you’re into boozy drinks or the fun tropical Pineapple punch. 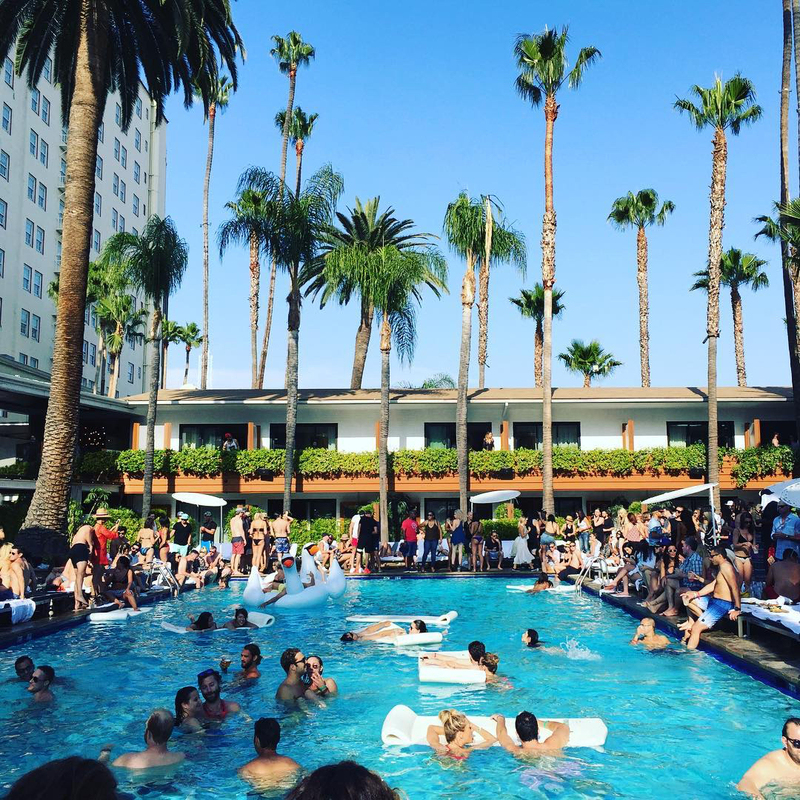 SD: During the summer, the pool at the Roosevelt in Hollywood is where it’s at! 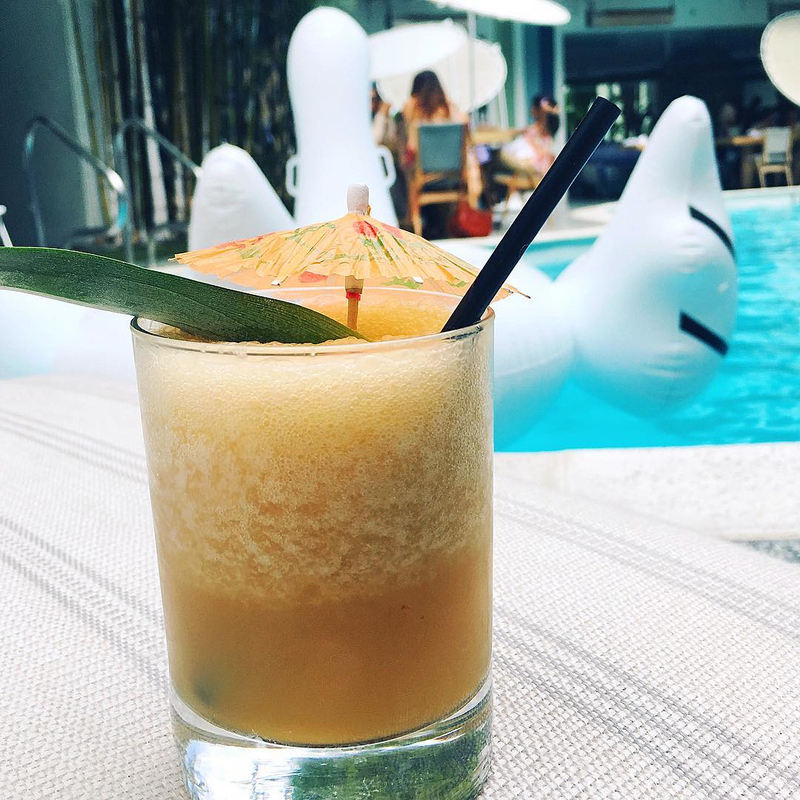 With several poolside bars, you’ll never go thirsty. And the people watching is great. I’d keep it simple with either Champagne or a gin and tonic. 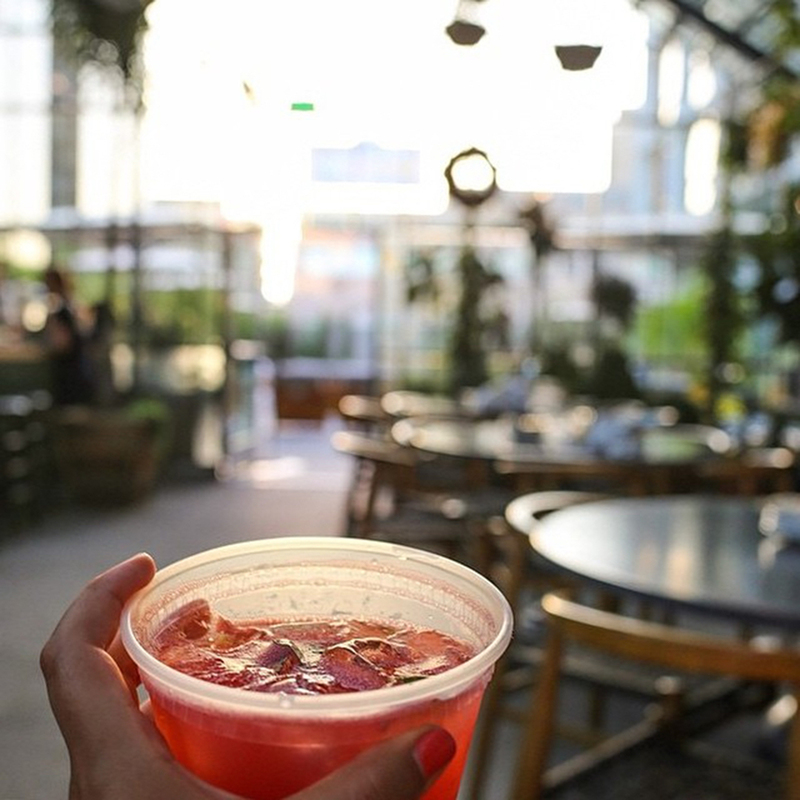 SD: There is a ton of tasty eats at the Line in Koreatown including POT or the grab and go café in the lobby but you may want to head upstairs to Commissary and get drinks and food by the pool. The drinks are brilliant with jewel tones since they are farm to table (garden to glass!) driven. My favorite is anything with celery! 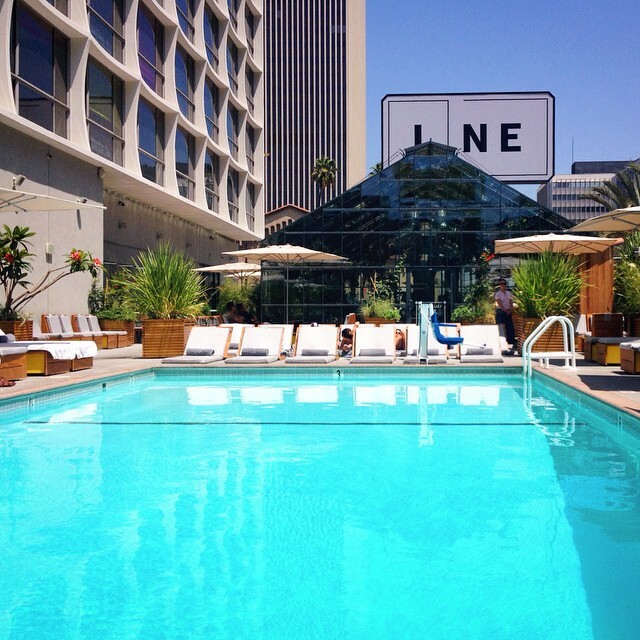 SD: Hollywood’s latest hotel features a rocking rooftop. Get cozy under the blankets in the cooler evenings while sipping on Instagram-worthy drinks garnished with pretty flowers. Want to keep it classy? Alternate your drinks with mocktails. Mama Shelter is here to take care of you. SD: In West Hollywood, E.P. 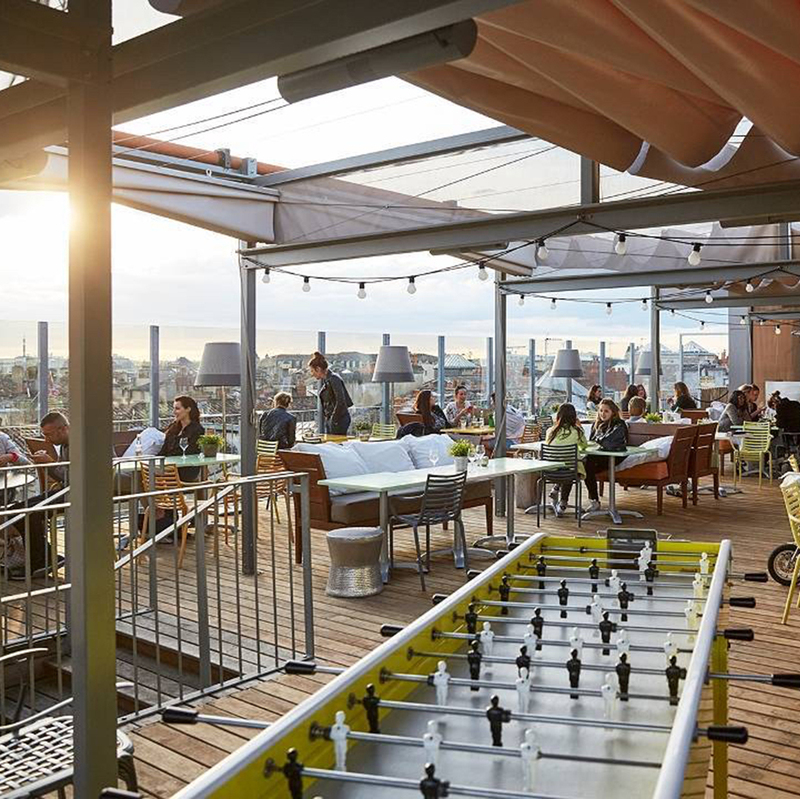 is the delicious restaurant downstairs while L.P. is the large rooftop bar with a private side called Frankie’s. Check out drinks from Brittney or Ryan. 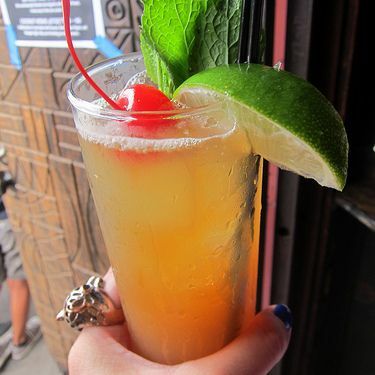 Tell them your favorite spirit and they’ll whip you up something incredible. 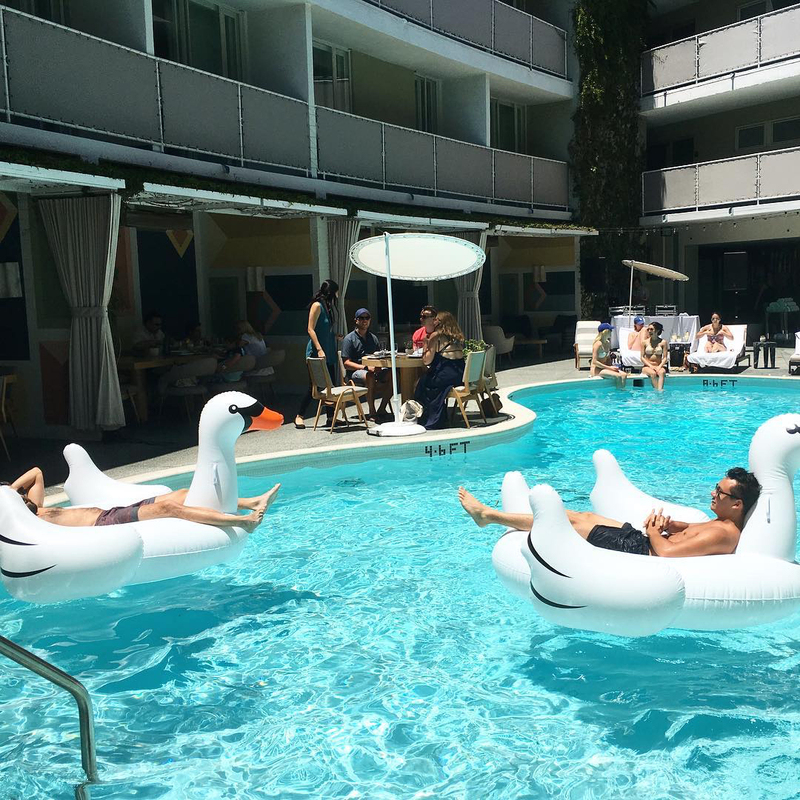 SD: When you’re at Venice Beach, duck into the Whaler. The downstairs bar known as the Crab Shell, serves craft cocktails while the rooftop bar has the fun, refreshing beachy drinks. However, you can take your serious booze upstairs (make sure you close out that tab first) if you enjoy fine cocktails. 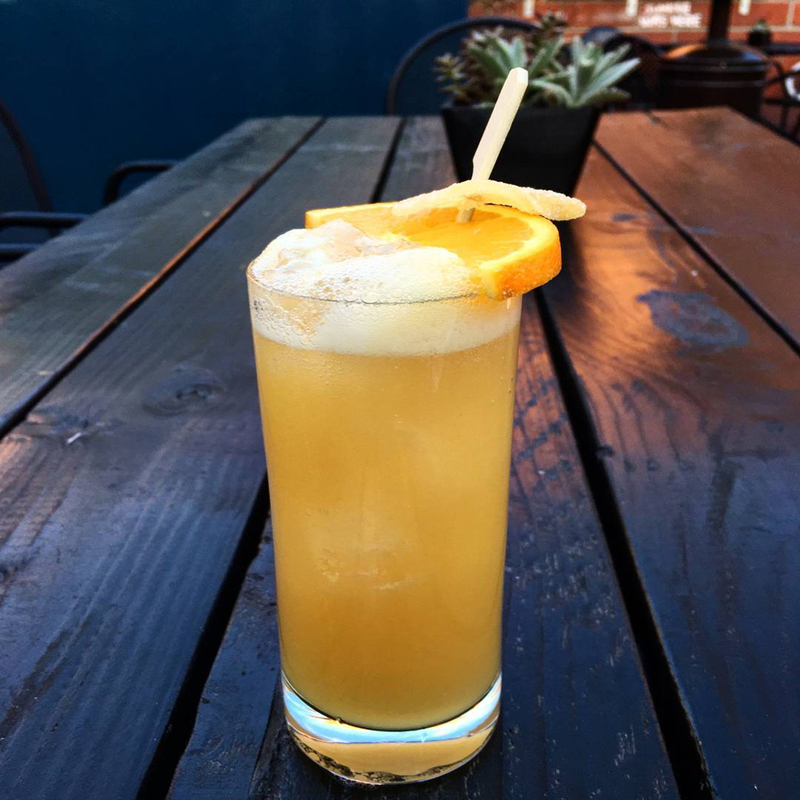 My pick would be the Old Ironside (Wild Turkey 101 rye, Cynar 70, sweet vermouth, sour cherry bitters) or the Golden Girl (jalapeno tequila, passion fruit, agave, lime meringue, mescal spritz). 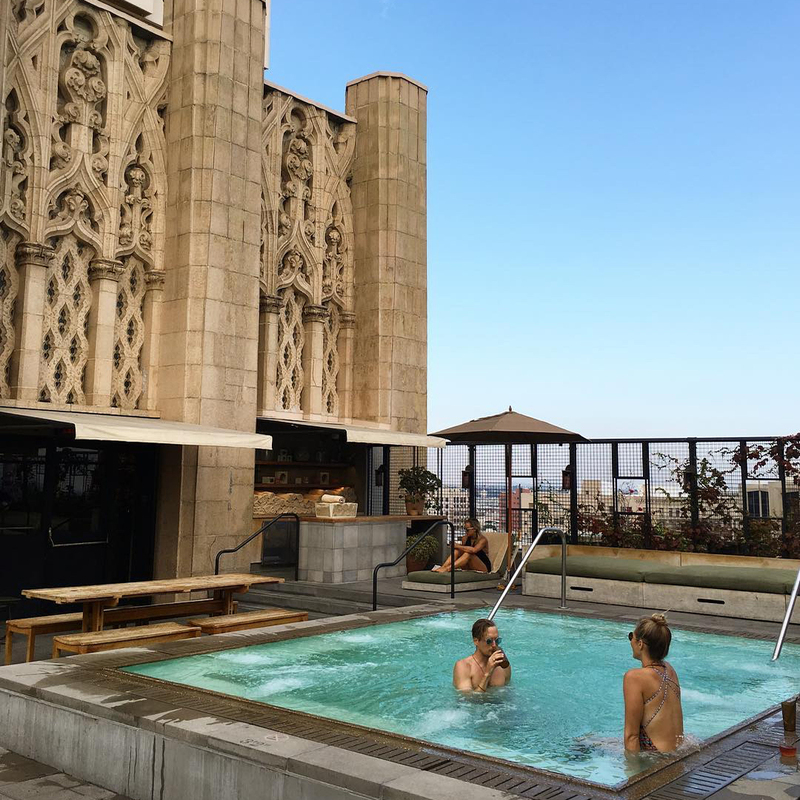 SD: Upstairs, the rooftop bar at Ace DTLA, has two open lounges. I tend to enjoy the shenanigans at the pool. Here’s an insider tip, come on Tuesdays to check out, "Friends with Benefits", a guest series of bartenders. 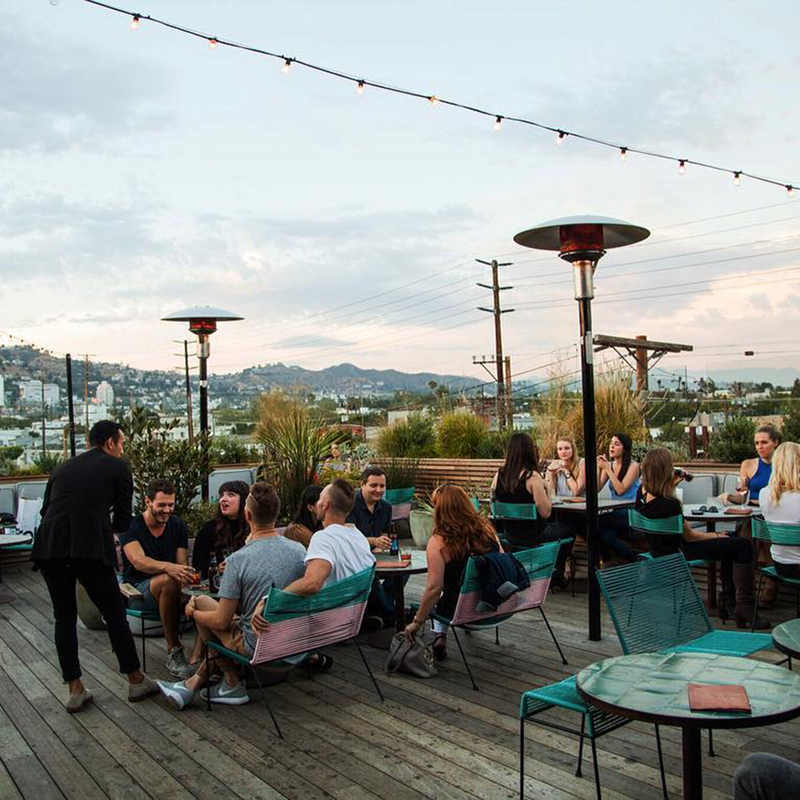 SD: Resident in the Arts District of Downtown Los Angeles (#DTLA for social media mavens) is rapidly becoming one of the best music venues to catch an up and coming band. Drinks may lean towards craft cocktails but no one is pretentious about it. 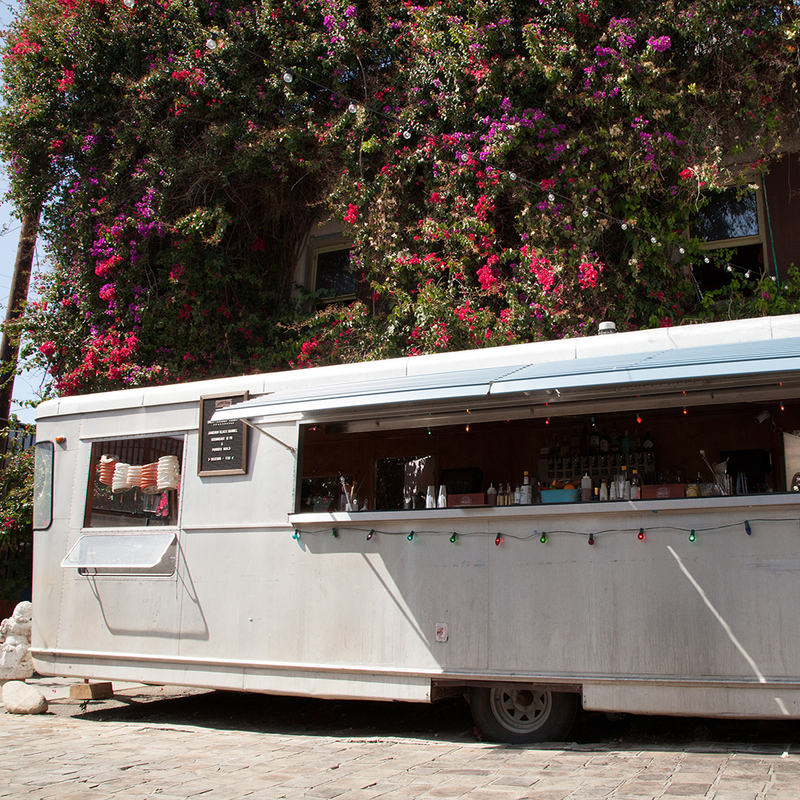 Also enjoy the huge patio with a bar built into the Airstream. SD: The Everson Royce Bar is an easy hop over from Resident. 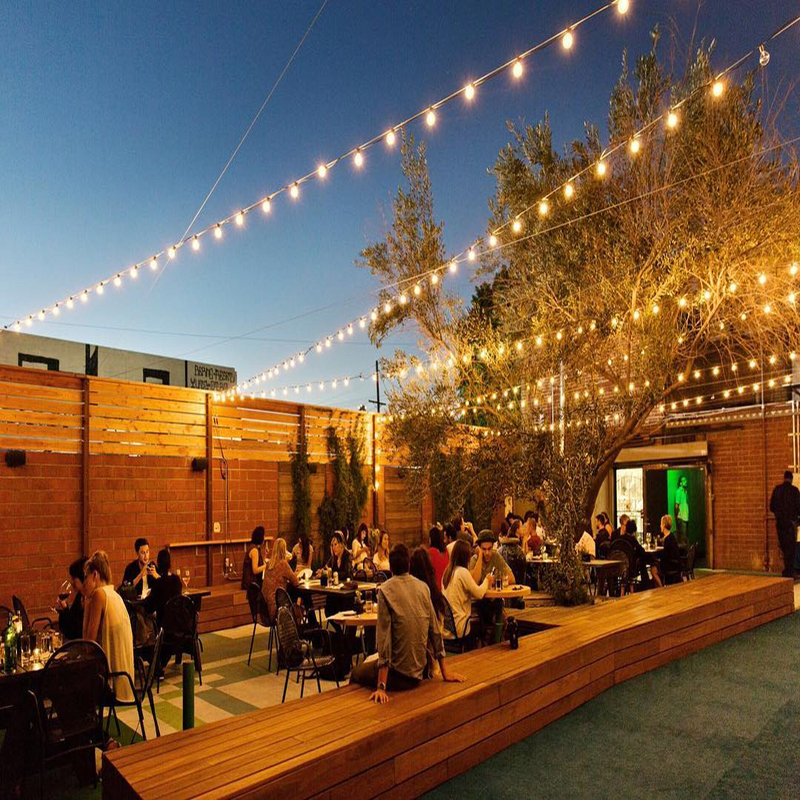 There’s wonderful food, classic cocktails and a beautiful back patio. It’s the kind of neighborhood bar that every neighborhood should have; warm, welcoming and relaxing. 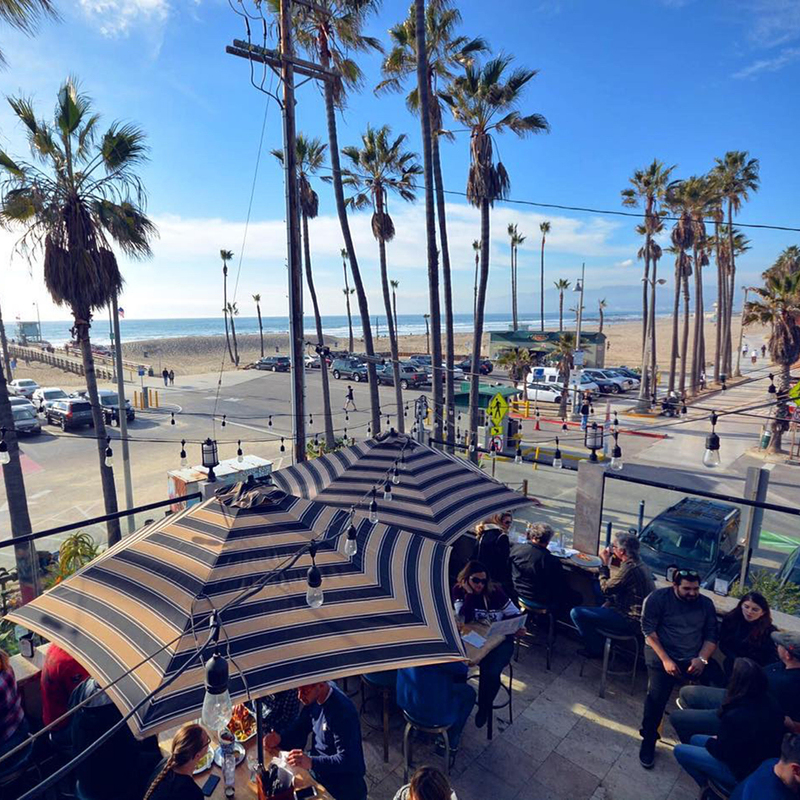 SD: The café and bakery, Alcove, has a not-so-secret bar cheerfully called Big Bar though it feels much smaller because it’s packed every night. They feature some majorly fun events throughout the year including amazing prom themes around Valentine’s Day, Halloween and New Year’s Eve. 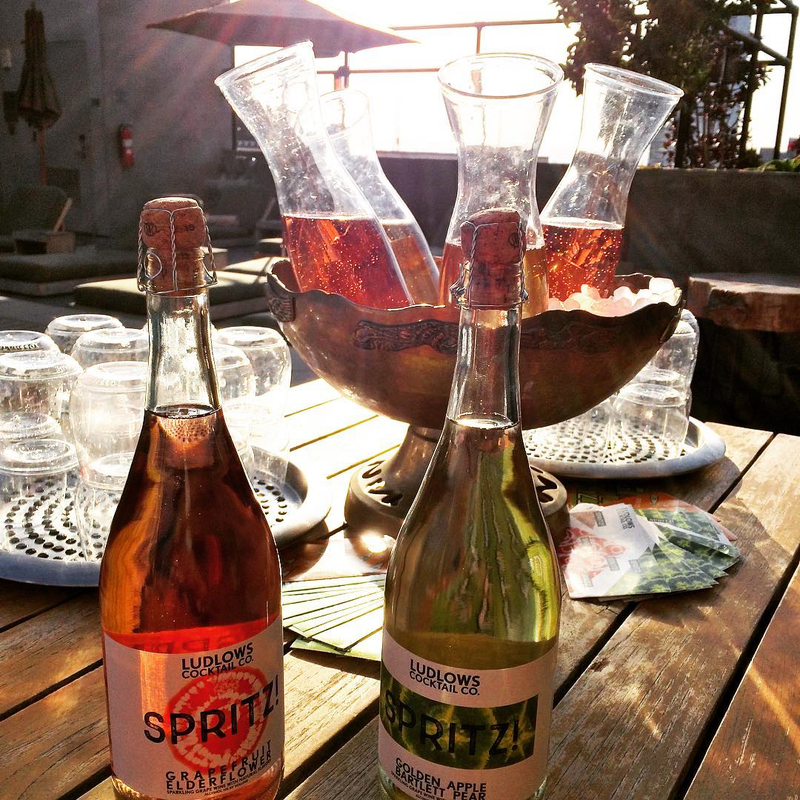 For the summer, indulge in drinks while watching classic movies like Mean Girls and Titanic. Modern boutique hotel with European roots offering free WiFi, concierge & a quirky gift shop. 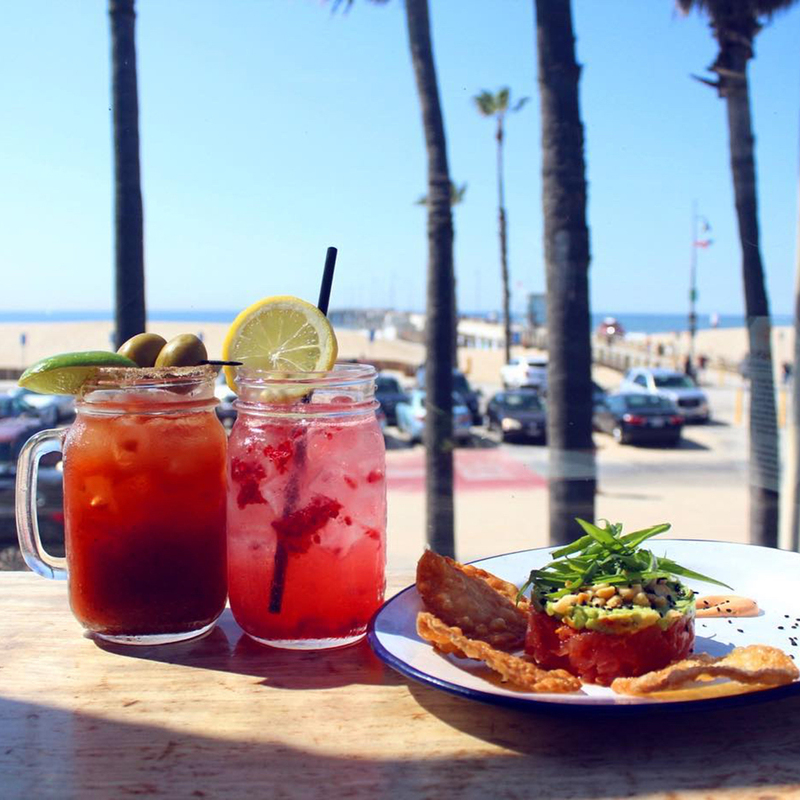 American eatery & bar serving unfussy fare & drinks in a spacious setting with ocean views. Alcove births Big Bar, offering hand-crafted cocktails prepared with fine spirits, fresh juices, fresh herbs, house-made syrups and love. 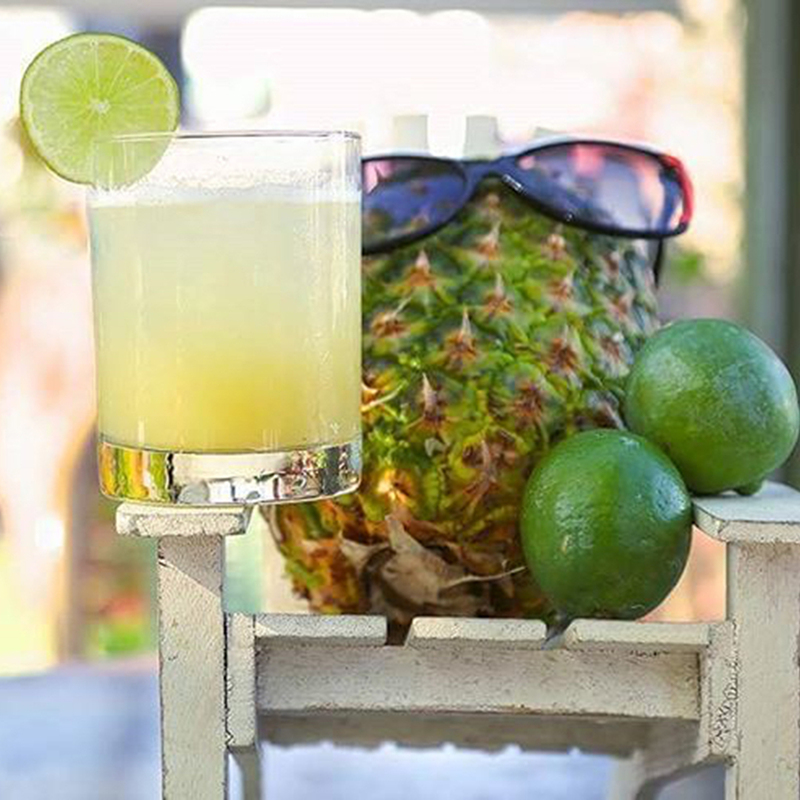 Enjoy cocktails indoors, outdoors, or in the private even cottage.